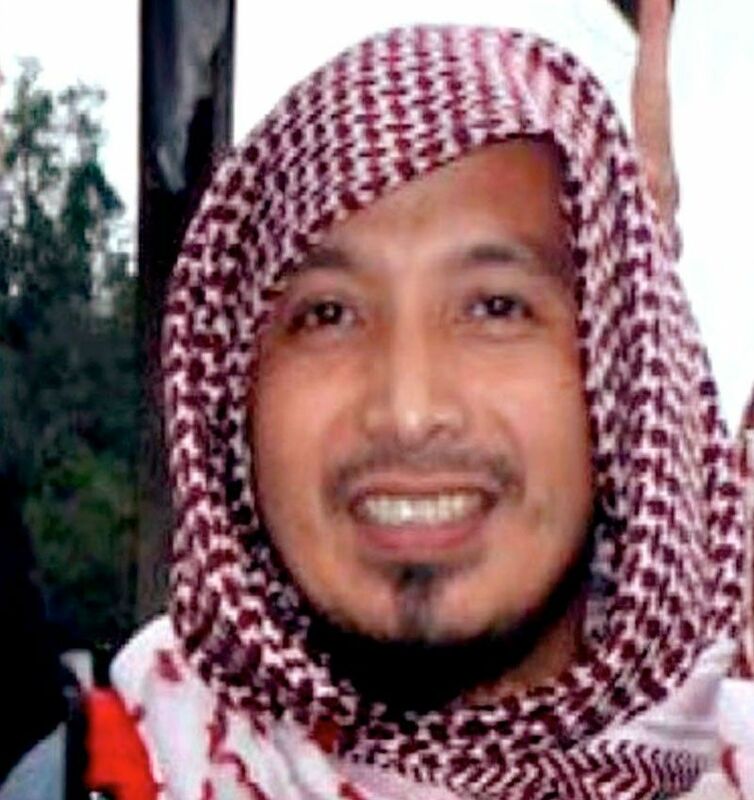 MANILA, Philippines — Security officials yesterday confirmed the death of Owaydah Marohombsar, alias Abu Dar, the Maute group leader who was among the four terrorists killed by government troops during an encounter in Tuburan, Lanao del Sur last March 14. Defense Secretary Delfin Lorenzana and officials of the Army’s 1st Infantry Division cited the results of the DNA tests conducted on Dar’s body by US forensic experts. Dar was believed to be the only terrorist leader who escaped when government forces took back and liberated Marawi City from the Islamic State-linked Maute group in 2017. He was regarded as the successor of Isnilon Hapilon, the emir of IS in Southeast Asia who was also killed in Marawi along with the Maute brothers. “It is confirmed. It is Abu Dar’s remains,” Lorenzana said. He added the Maute group is now leaderless and the military is monitoring who will probably replace Dar. During the March 14 encounter, an M16 rifle, an M653 rifle, a cal .45 pistol, two grenades, several magazines and ammunition, and cellphones were seized. The clash also resulted in the death of four soldiers and injured two others. The military said Dar was believed responsible for bombing the Limketkai commercial area in Cagayan de Oro in 2016 where several doctors were killed. He was also responsible for killing several soldiers, policemen and Christians in Marawi City and the province of Lanao del Sur. “We thank our US counterparts and the citizens of Lanao del Sur for helping us neutralize the last remaining leader of the Maute-ISIS group in the person of Abu Dar. We will not rest until we neutralize all the other remnants of this terrorist group,” Col. Romeo Brawner Jr., commander of the Army’s 103rd Infantry Brigade, said. “With his neutralization, we are hoping that this would also finally put an end to the Maute-ISIS in Lanao,” he said. “The neutralization of Abu Dar is a significant accomplishment of the government and the people of Lanao del Sur who worked together to rid their beloved province of terrorists. Meanwhile, we will continue our operations so that the sacrifices of our fallen comrades in pursuit of peace will not go to waste,” Brig. Gen. Roberto Ancan, commander of the 1st ID added.